In the above teaser video, several series appeared. We saw Capcom’s popular Street Fighter property, but the brief flashes of Alien vs Predator caught people’s attention. Reflections on an arcade controller showed scenes from different games. But the final one that appeared before the video teased tomorrow’s announcement showed the Alien vs Predator arcade game. If there was any doubt that it was indeed an Alien seen on the controller before the teaser cut away, the text at the bottom of the video at the end gives it away by listing the copyright information for the property. Alien vs Predator is a side-scrolling fighter, which was released way back in 1994. This game has been limited to the arcade platform since that release. Eventually, people have found ways to play it elsewhere, but it’s never officially been released for other platforms by Capcom. Based on the teaser, it looks as though that might be changing soon! According to Nintendo Life, there’s a chance that Capcom’s announcement might not be for a collection of games in the sense one would expect. But an anonymous source tipped the site off by saying that the reveal will be of a two-player arcade stick that includes classic Capcom games and can be plugged into a TV. 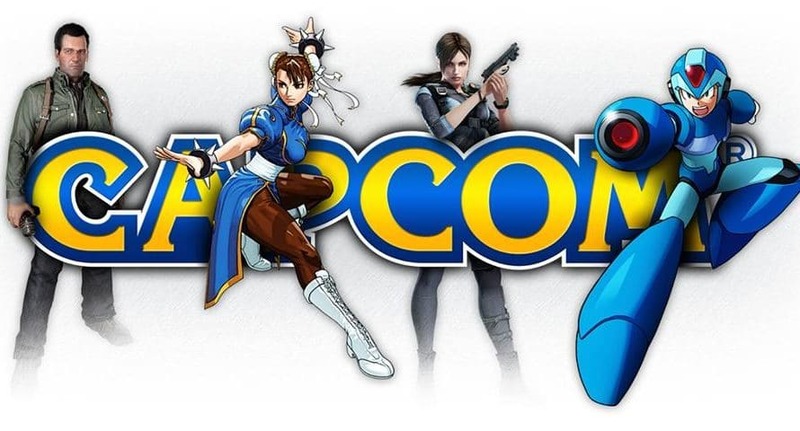 That idea and any others about what Capcom is announcing are just speculations at this point. Thankfully Capcom’s fan won’t have to wait too long to find out what’s coming.